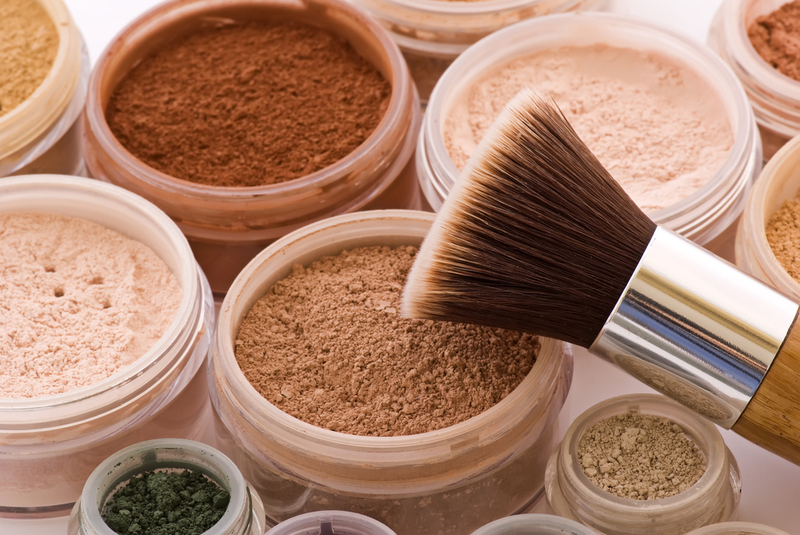 Shopping for makeup brushes can be overwhelming, as we are faced with multiple options. We also experience a sales clerk insisting we need each and every brush he or she is presenting to us, and curiosity as to which brush possesses the best angles and bristles for our makeup routine’s needs. Over the years, I have acquired some knowledge to help ease this decision and find the best makeup brushes. I am a strong believer that every female needs a Kabuki brush. A Kabuki brush is a dense brush that contains lots of short bristles compacted together. This brush is great for coverage, as it is commonly used for foundation, both liquid and powder. Kabuki brushes are also excellent for applying bronzer because it distributes the product evenly. My absolute favorite Kabuki brush that I have owned is also one of Sephora’s top rated brushes, which is Make Up For Ever’s Foundation Kabuki brush. The brush’s synthetic bristles are super soft and fluffy, making makeup application luxurious and simple. The blending that this brush is capable of is amazing and the amount of pigment the bristles pick up is perfect. I love this brush! 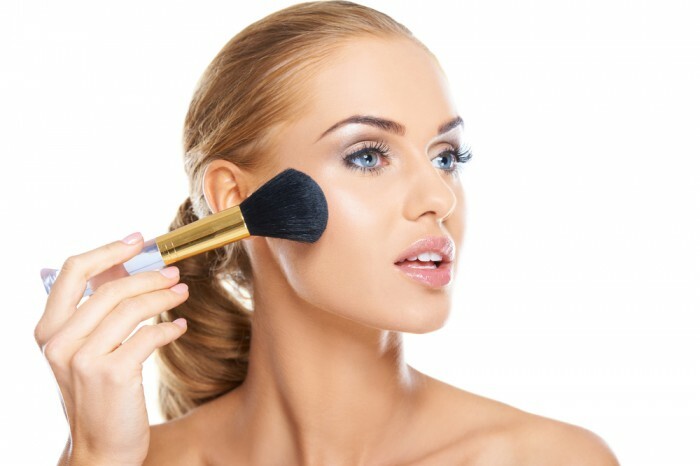 Contouring has been one of the most talked about techniques in the world of makeup, which can be easy for those who have the right brush. A contouring brush is a necessity for anyone who wishes to achieve the sculpted look. With the best makeup brushes, contouring can create a face that appears to be thinner, enhancing one’s bone structure. A brush that I rave about is The Slenderizer Bamboo Contouring Brush by Tarte. This brush is double-sided, as each end of the brush works together to create the perfect contour. One edge is concentrated, delivering lots of pigment, while the other side is fluffy, blurring out any sharp lines. This brush is a wonderful asset to any girls makeup brush collection.